Zarelli Landscaping not only designs and installs your landscape, they also provide full service landscape maintenance packages. Whether you are looking to maintain your newly created paradise, or keep up with what you’ve already done, maintenance is key. Zarelli Landscaping offers full service landscape maintenance packages to fit your property needs and your budget. Work with Zarelli Landscaping to develop a program that you are happy with, and leave the rest to the professionals. Enjoy your summer vacation, and stop worrying about finding time to call every time your plants and shrubs get overgrown. Services are pre-scheduled for the entire year, so everything gets completed at your convenience. Peace of Mind – Sign & Forget! Once you sign up for the program, you won’t have to worry about anything for the entire season. We will pre-schedule in February for all the years’ service visits. Convenience – Pre-schedule services at a time and date that is convenient for you. Scheduled Payments – Instead of making a payment every time a service is performed, the program allows you to make 10 monthly payments from February to December, via an automatic monthly payment. Appearance – With a comprehensive maintenance program in place, your property will be consistently cared for. Crew will spend each bi-monthly visit removing weeds, cleaning any debris, etc. Trim ground cover along walkways, against house, etc. 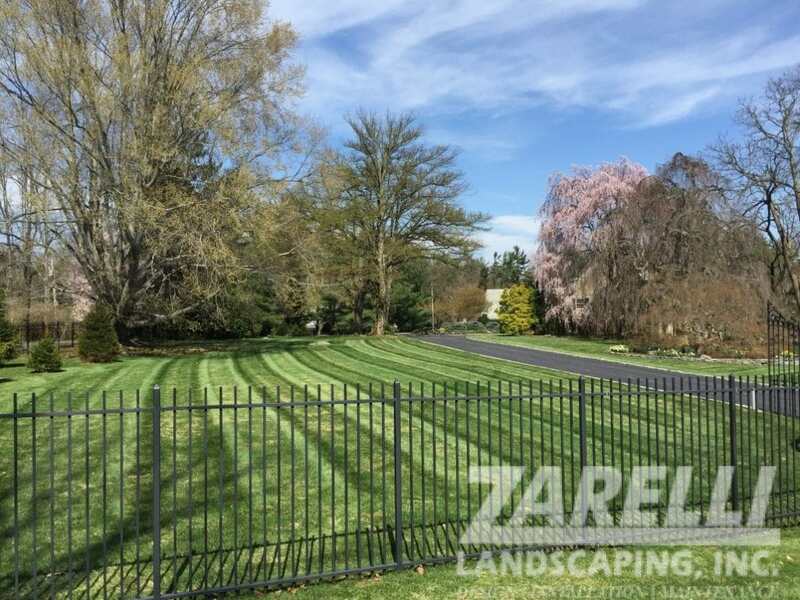 By signing up for a landscape maintenance program, Zarelli Landscaping guarantees that your property is the best looking one on the street throughout the entire season!